On Thanksgiving Day, our volunteers will serve turkey with all the trimmings to hundreds of people who, unfortunately, have little to celebrate. Many of them are living in homes where people have to skip meals or eat less to make ends meet. Some of them have no homes. But on this day, they will all have a warm place to go and plenty to eat. This year, our volunteers will be serving up a Thanksgiving meal at our Dining Room and will continue the Holiday Helpers’ tradition at the River Center. Sometimes, we are overwhelmed by the number of people who turn to St. Vincent de Paul for the nourishment they need. But these people are not numbers – they are real people in desperate need. We see their faces; we hear their stories. They are struggling to survive and must rely on the kindness of others to help them through this difficult time in their lives. We are gearing up right now for this effort, and we are collecting donations of stuffing mix, canned green beans, canned yams, cakes, pies, white & brown sugar, cinnamon, cranberry sauce, hams, and 2-liter drinks. The meals prepared are served by our volunteers with love and compassion. Your financial support is also needed to make these meals possible. 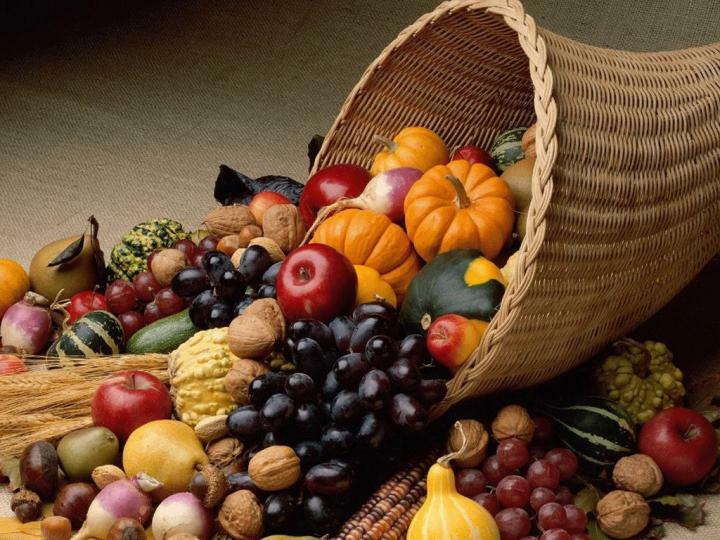 Send your contribution to St. Vincent de Paul’s Thanksgiving Efforts, P.O. Box 127, Baton Rouge, LA 70821 or give online at by clicking here. Newer PostRemember Us on Giving Tuesday!